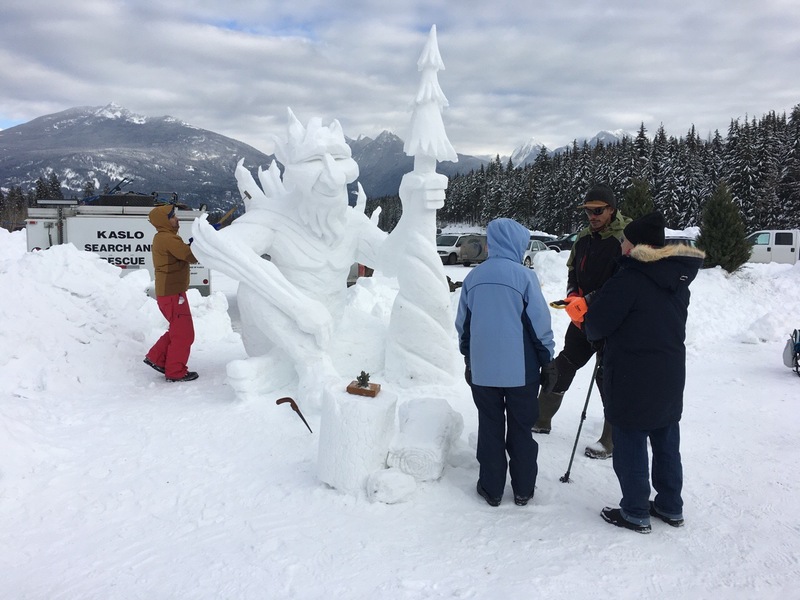 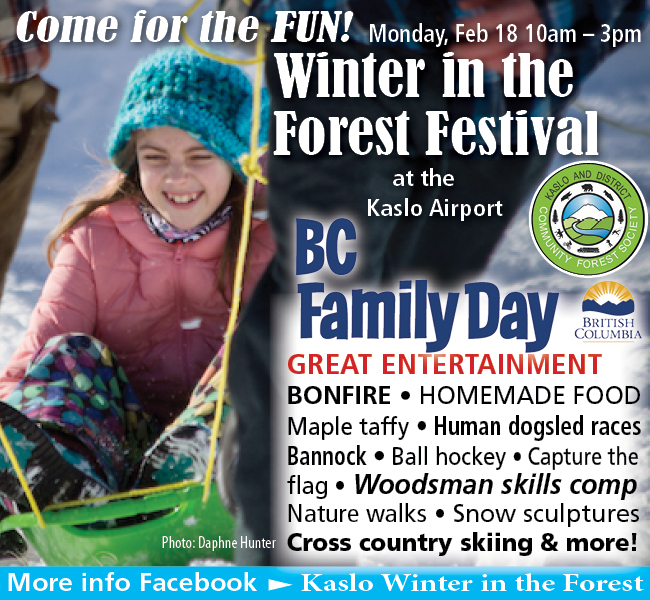 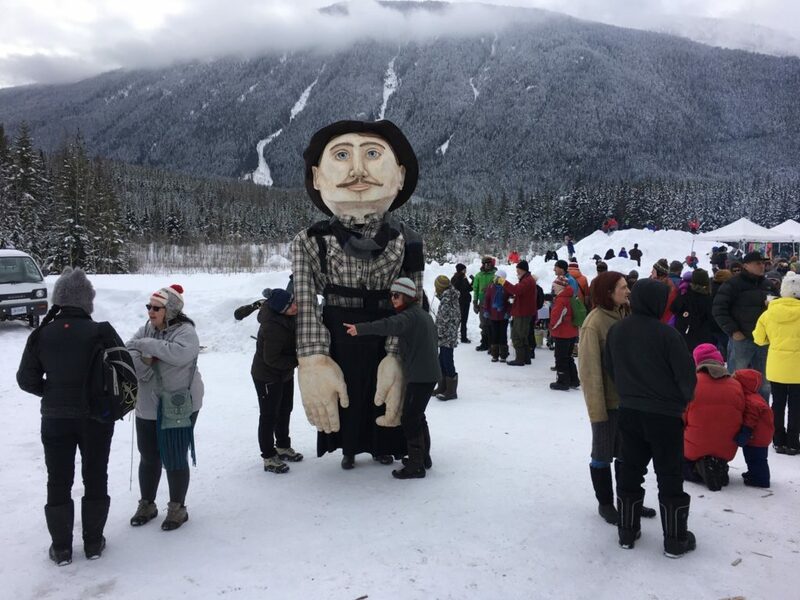 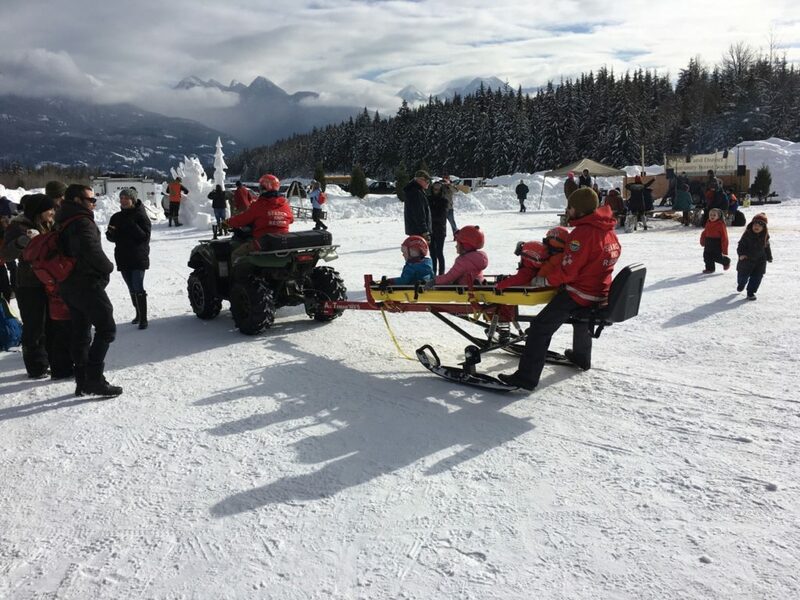 Success: another successful Winter in the Forest Festival in Kaslo. 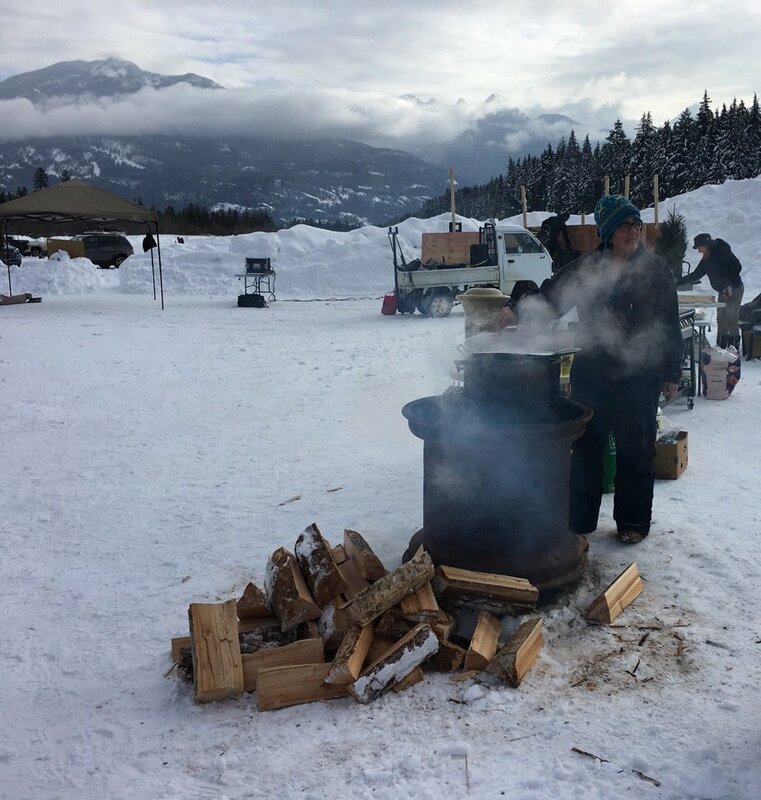 The event highlights the strong volunteer spirit we have here in Kaslo and the love for our magnificent outdoor setting. 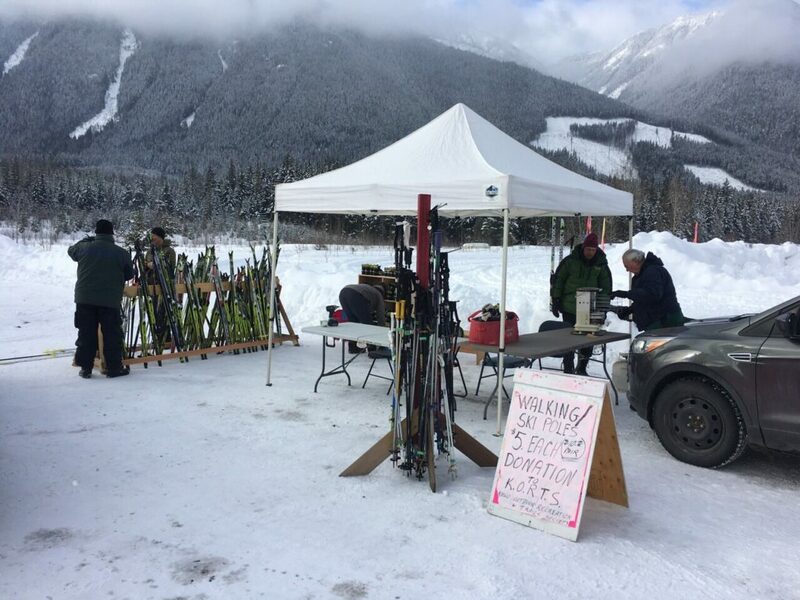 Our hats are off to our organizers, the Kaslo Housing Society who orchestrated everything skillfully, right down to the biodegradable cutlery.